A great opportunity to capitalize the growing demand for heath & wellness business. 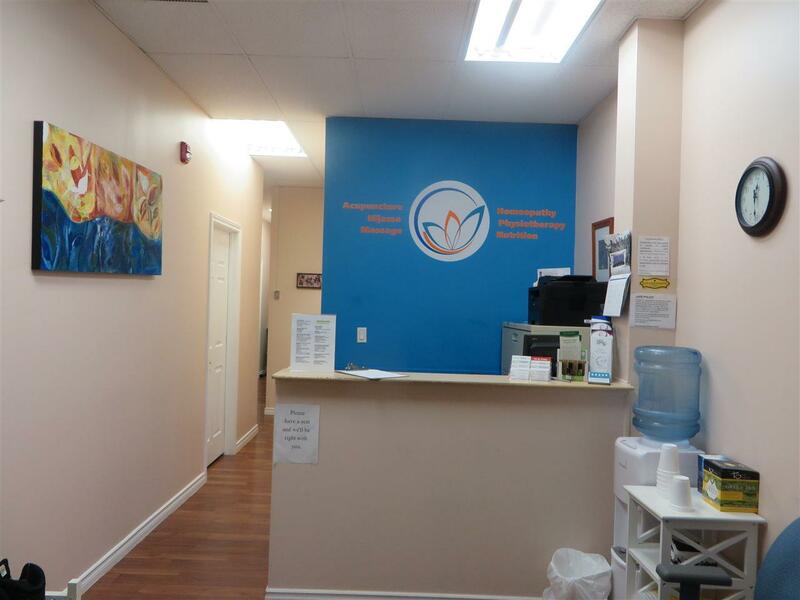 Specialized in natural healing and holistic wellness, this business provide massage & physiotherapy, acupuncture, dietary & homeopathic consultation, life coaching & more. With a team of experienced & dedicated therapist providing optimized solutions resulting in yearly increased sales and client files. 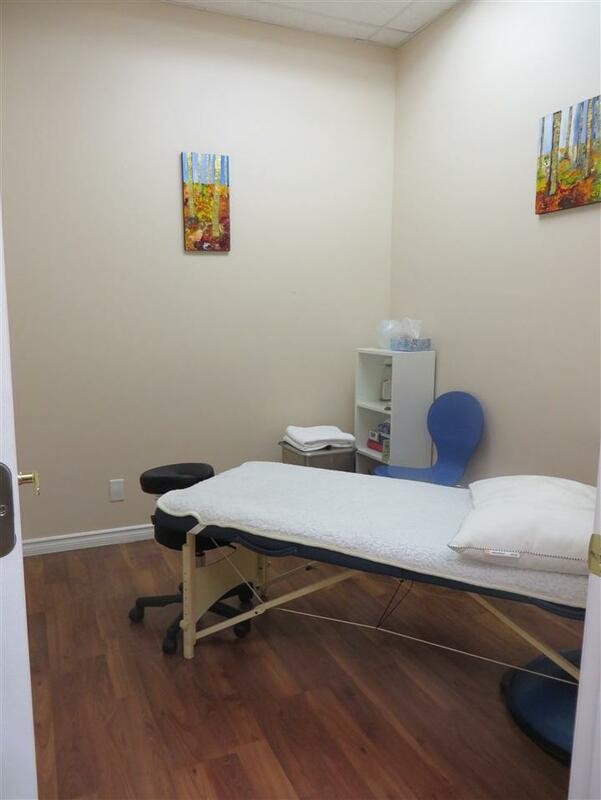 Approx 1000 SQ FT of well designed premises has 4 treatment rooms, on site laundry/storage, store front. For seating reception & display. 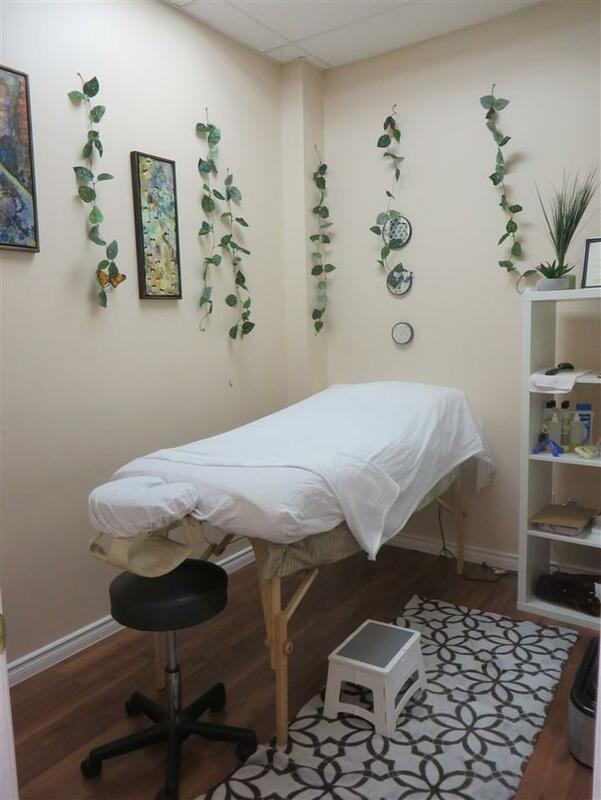 Busy & easy accessible location, good lease with reasonable overhead costs, well organized turnkey operations, transitional support available if needed. 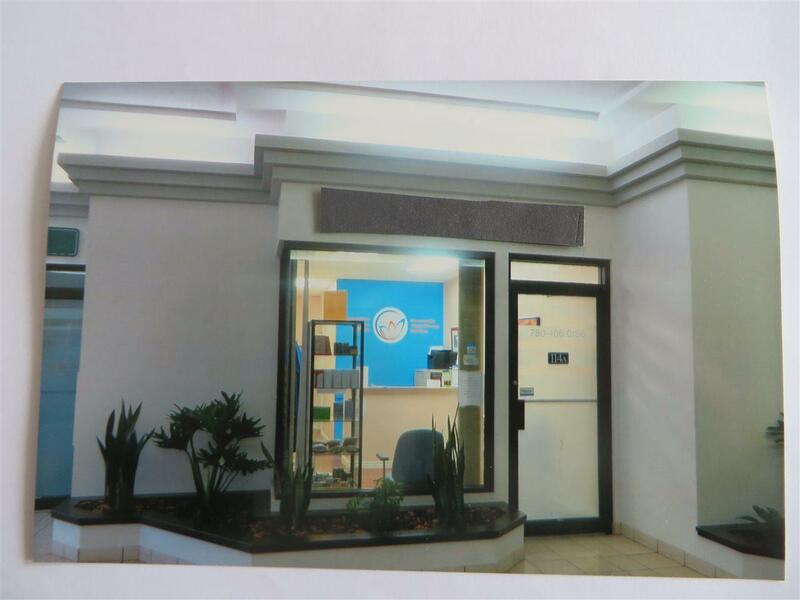 Excellent starter business for owner-operator or investor with potential for expansion & high profit. Please respect business confidentiality.